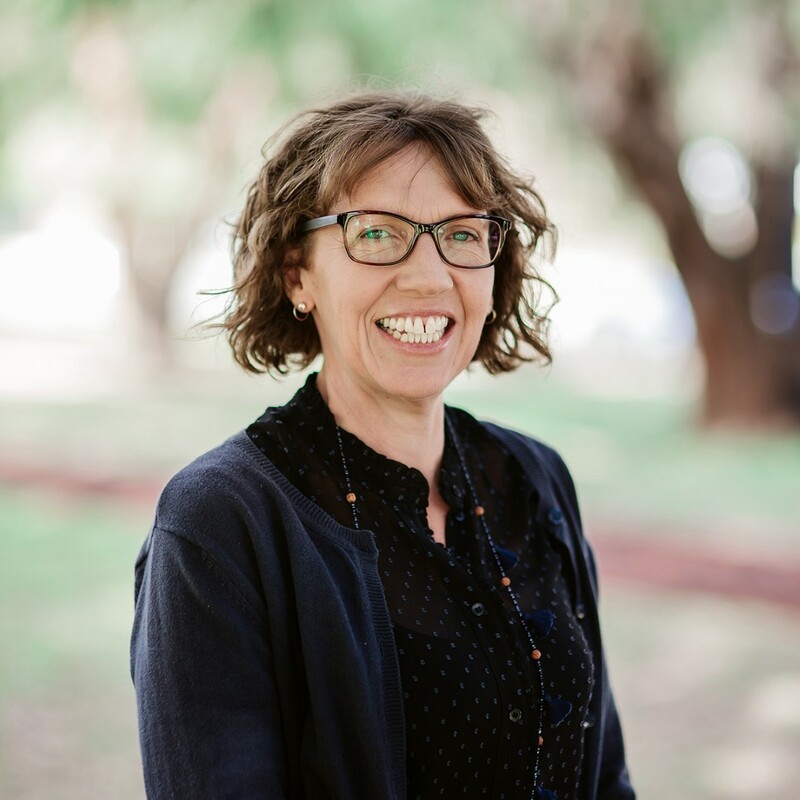 Melaine is a highly skilled clinician with over 20 years’ experience across a range of settings including rural hospitals, community health centres, early childhood centres, schools, client homes and clinics. After graduating from La Trobe University Melbourne, Melaine worked for several years with both children and adults on the south coast of NSW. It was during this time she met her husband and then moved to the North Island of New Zealand, working for 10 years in Special Education (Ministry of Education) in their school and early intervention teams. Melaine moved to Perth and joined the team at TLC-WA in 2007. In addition to the clients she sees at the clinic, Melaine also services two local primary schools and has experience working with young children with a range of speech, language and communication difficulties. Her areas of particular interest include articulation/sound delays and disorders, Developmental Language Disorders, stuttering, Central Auditory Processing Disorder, short-term auditory memory difficulties, literacy (systematic synthetic phonics for spelling, reading and writing) and children with Autism Spectrum Disorder. Melaine is trained in Hanen’s ‘It Takes Two to Talk’, ‘PROMPT’ and the ‘Lidcombe Stuttering Programme’. In her free time, Melaine enjoys spending time with family and friends. Her favourite pastimes include Ashtanga Yoga, long bike rides, walks along the coast and local lakes as well as making time for a good coffee. Melaine is a Certified Practising Speech Pathologist.